There is a lot about birth that can be covered, but this class is about what you need to feel prepared, and supported through birth. Our classes are designed to discuss birth. All kinds of birth, and the options that you have to navigate an experience you will remember for the rest of your life. A comfortable setting where you can ask questions in person, or have the ongoing support of a childbirth educator and doula for the remainder of your pregnancy. Childbirth. What do you need to know before you will feel prepared and ready? That is not something anyone can tell you. But what we know, is that usually with an understanding of the process, and understanding of how you want to feel at the end of your birth, and having a opportunity to discuss those topics with your chosen birth partner before you go into labor are great first steps. This is perfect for the family that has very little time and needs information to be brought to them, on their schedule. Our private childbirth classes can be 2-9 hours long, and can cover the topics you deem most necessary of your time. Out topic selection sheet will help you customize this private class to exactly what you need it to be. ​Your instructor also remains available to you after class(es) have ended to offer further clarification or resources. These classes can be scheduled through our contact page. The most popular private class is 3 hours and covers birth basics and pain management. To determine what length would be perfect for your goals, let's talk. The Group Class is a one day full immersion course with the added bonus of community interaction with other families. This class goes over anatomy, comfort measures for pain and movement (both medical and natural options), common decisions you will need to be prepared for, and what to do when you think you are in labor. And more! The group participants have further coaching through chat groups and are welcome to join in our postpartum support groups once they have delivered. The instructor remains available once the class ends to offer phone support or information up until you deliver. These classes is 9 hours. Location is in the Hyde Park Neighborhood and South Loop Neighborhood. ​You've raised your child and now they are about to raise their own. You are a wealth of information and experience, but that was 25-30 years ago...will it still be helpful? This class is for you. You want to be a part of your child and grandchild's lives, but you know that part of parenting is learning as you go and learning how to navigate the uncharted territory of parenthood. ​You had the LLL and that What to Expect book. Your child has online forums, WebMD, and what seems like an endless number of choices to make. Pregnancy fashion has certainly changed, but that's not the only thing! 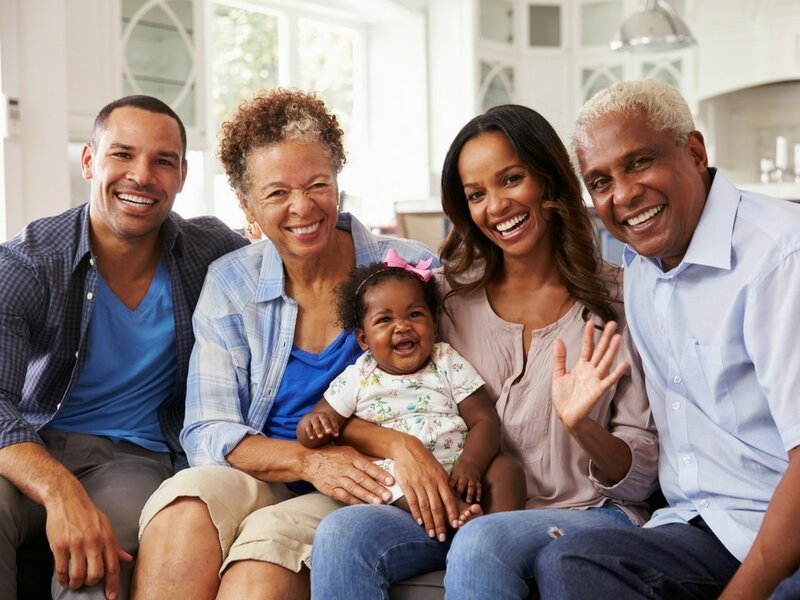 Parenting philosophies, and what will go on your grandchild's precious bottom are just a few of the things that are widely discussed in today's parenting world. Are you ready to adapt to the life your child is creating, or will there be some conflict? This group class will help you build a bridge from your own experiences to those your own child and partner get to make. This will also help you be current with what new parents are considering, as well as help you feel confident to step into this role for what you are, a loving family member! This is a 2 hour class, that is fun and upbeat. Feel free to bring your favorite pen or pencil and note book to jot down any helpful ideas. Grandparents Classes are starting in the Spring of 2017 in the Hyde Park Neighborhood.